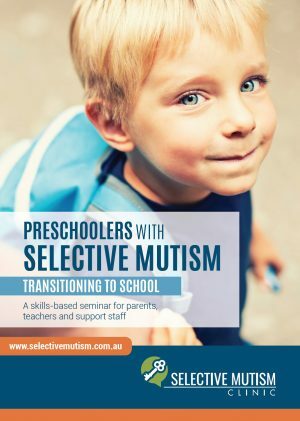 The seminar featured in this DVD provides strategies in the school setting for preschool- and primary-school aged children. 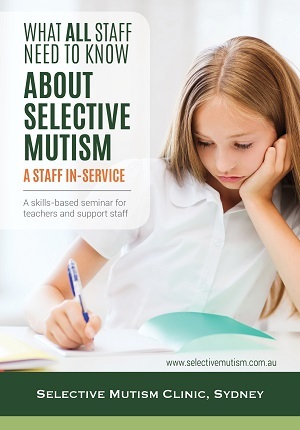 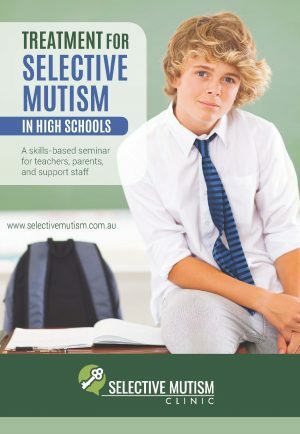 The seminar featured in this DVD provides strategies in the school setting for preschool – and primary-school aged children. 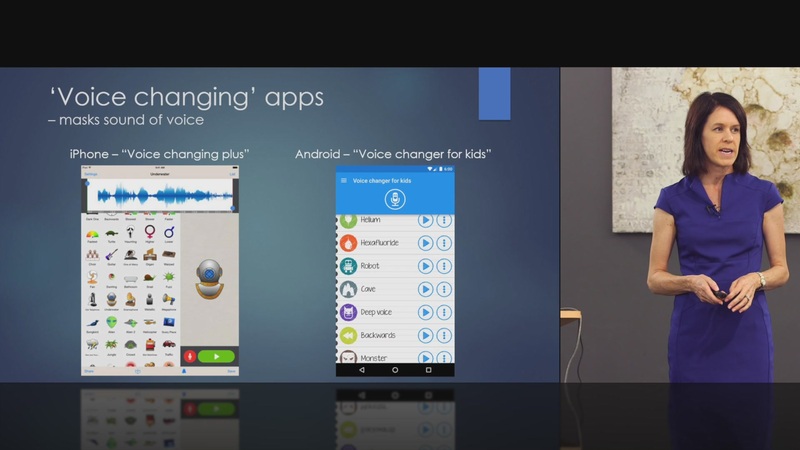 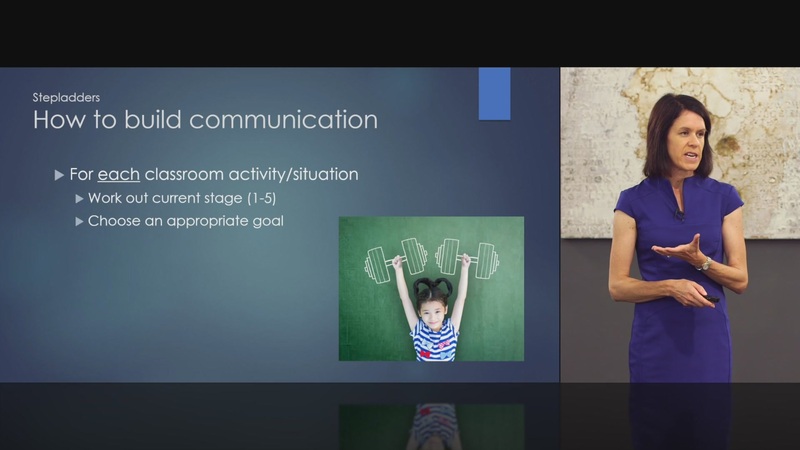 Learn about why some children are unable or very reluctant to talk at school, and specific strategies to apply in the school setting as part of an intensive school program that will gradually enable the child to become a confident communicator at school with all teachers and peers. 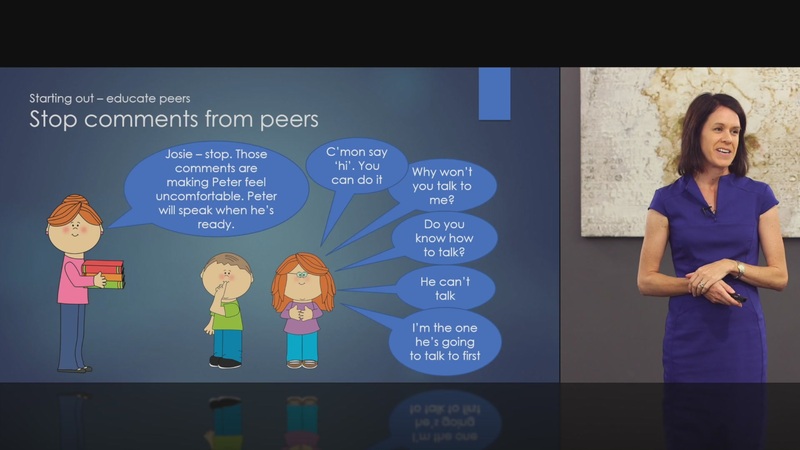 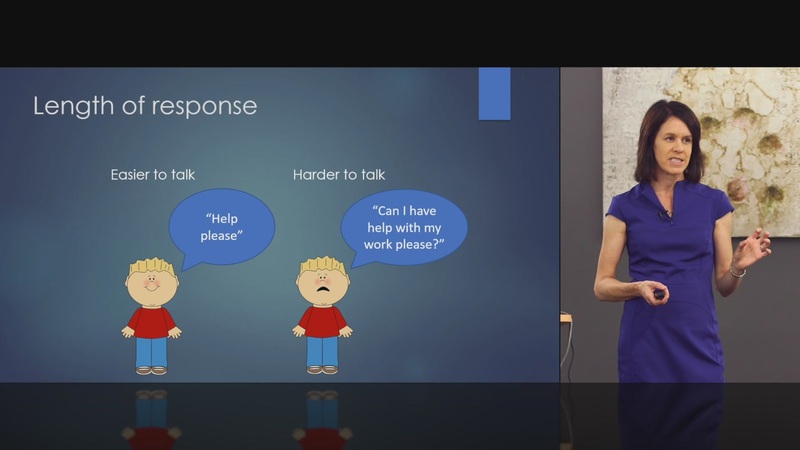 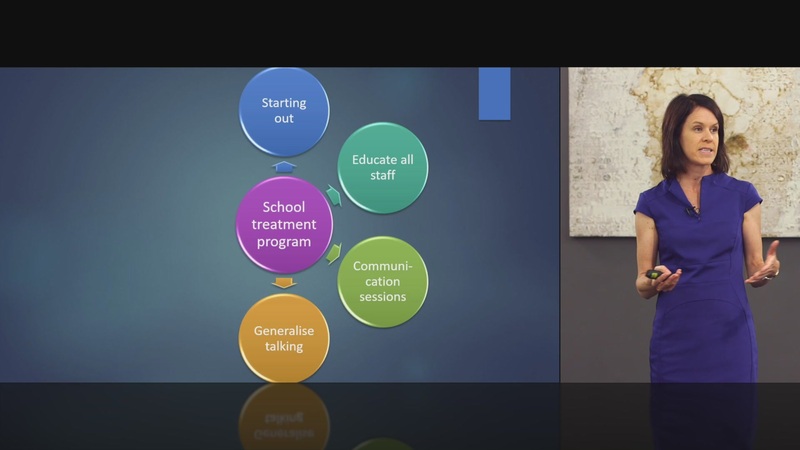 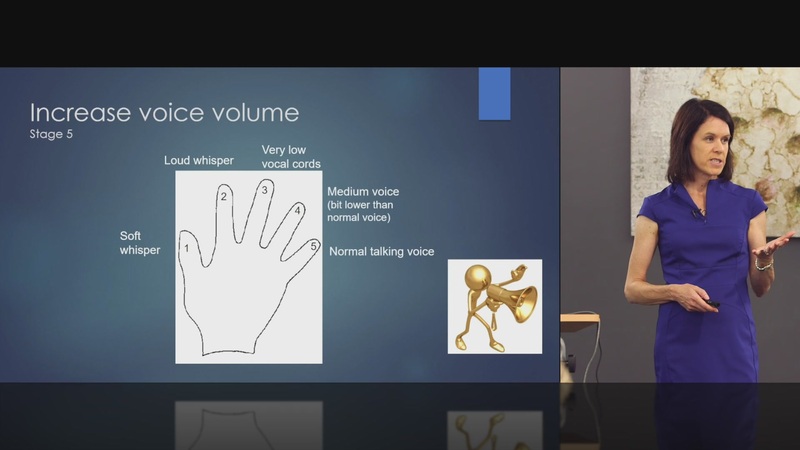 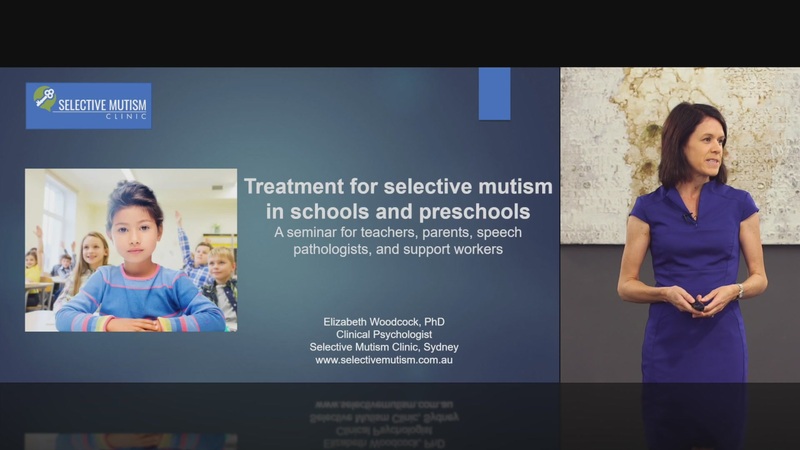 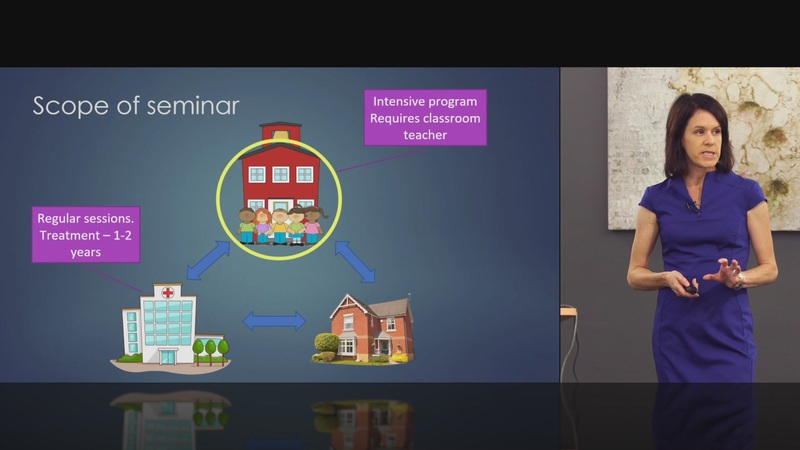 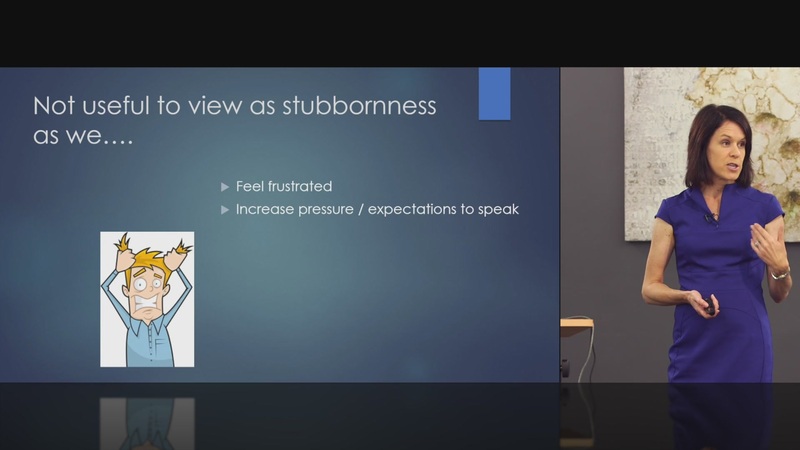 Seminar DVD – Preschoolers with Selective Mutism: Transitioning to School (1.5 hours).